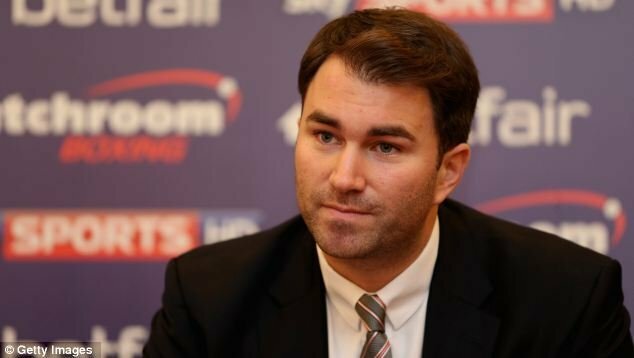 Friday 8th July, Eddie Hearn announces the after weeks of prolonged negotiations the tables have turned. The proposed fights between Kell Brook versus Jessie Vargas and Chris Eubank Jr vs Gennady Golovkin are off, replaced by a left field option of Brook versus Golovkin in September at the O2. Queue derision from fans of the Eubank setup, a man who has been vociferous in his calling of Golovkin, an unbeaten fighter known more for those who avoid his challenge than those whose records he has blighted. Eubank and his father became the laughing stock of Twitter and the boxing world, now seemingly exposed as being unwilling to take a fight they were previously so keen on. Roll on a few days and Hearn has now done a couple of IFL interviews, during both of which he has been openly critical of Chris Eubank Sr. Be clear here, this isn't Jr that is taking the bullets but his father; apparently he has been instrumental in the breakdown of talks due to his requirement to be the main protagonist in everything from ticket price setting through to undercard arrangements. Hearn has not sniped at the eccentric 'English' but stood and unloaded his cartridges in the light of day. Hearn hasn't held back. He is known for his openness in the sport (only last week I wrote a piece about him opening the door too much) but the levels of detail he has given out about negotiations breaking down are beyond his standard. 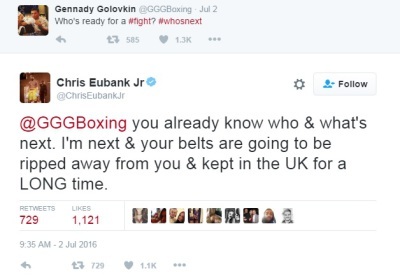 For their part, neither Eubank has commented (aside from the occasional Tweet from Jr). What is so strange is the radio silence. This is a team who were roundly criticised for their media comments post the Nick Blackwell fight. This is Eubank Sr, a man who craves the limelight so badly that he is willing to dance on stage as his son weighs in to fight. He is the centrepiece of any conversation or image. Yet despite this, silence. Vargas was allegedly going to receive two million dollars, or £1.5 million. Add on Brook with his lower earnings, plus and undercard and other overheads and you're talking in the region of £3.5 million to put the show on at the Sheffield Motorpoint Arena. The capacity is 13,500 and we will assume it sells out at a generous average price of £100. £1.35 million income, plus say 150,000 PPV buys (neither fighter is a huge name to assume more) gives us £2.5 million. Other residual income, you're looking at a total of around £4 million. In other words, with reasonable numbers, this fight breaks even or makes a relatively small profit. Right now, the casual boxing fan in the UK is not that aware who Golovkin is. 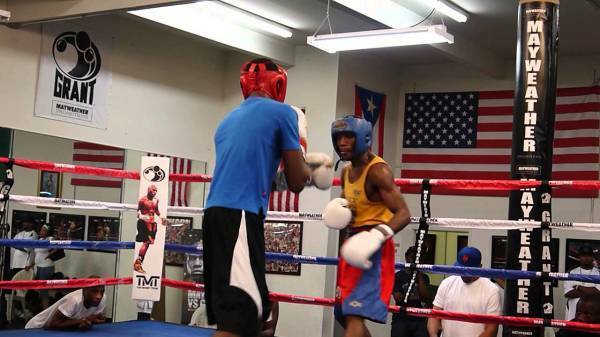 He's a superstar of boxing, but that has been built of late in the US. Right now, he has a perfect platform to be built in the UK. How? By knocking out in textbook style the current undefeated welterweight Kell Brook. UK sports fans know Brook. They will buy the PPV because of who he is and Sky will do a great job of making a highlight reel of the Golovkin knockouts to date. Add on to that his extremely likeable, nice boy personality. It's the perfect way to introduce Golovkin to the UK sports fans, bait them in so they want to see him again. 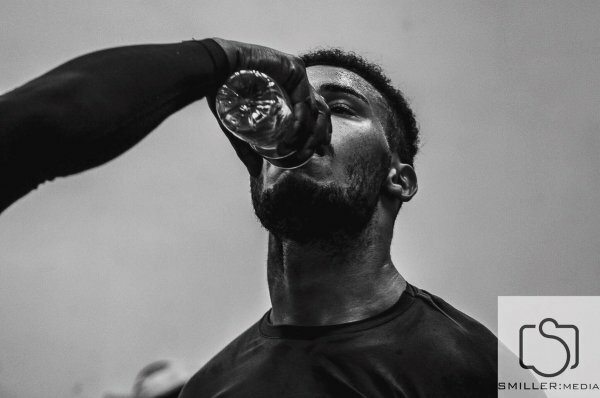 But, if you have built up a nice boy personality with the power to leave an undefeated world champion laid on the canvas in September, who could they possibly match him with? 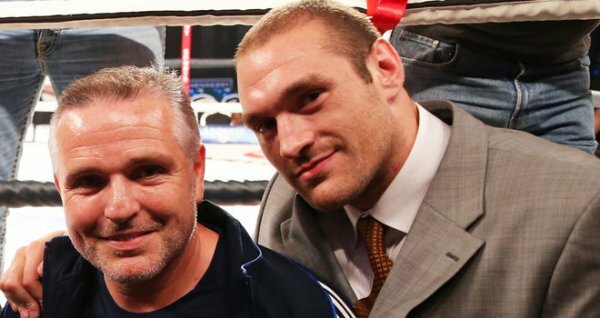 Who could ever fill the pantomime villain shoes to contest the nicest seeming man in boxing? Step in Team Eubank. A team so arrogant that this Hearn is to be believed, they think they are bigger than Anthony Joshua. So arrogant that they wanted to dictate terms no other fighter had done before. BOOOO! HISSS! It's the new Hearn method: storylines. Yes it is very WWE, build up a fight as a culmination of frustration and talk. Contrive a back story, a good vs bad. Already Hearn has said in one of his IFL interviews that Jr should keep plugging away and maybe take on the winner in December. Of course! What he has in Jr is a sellable commodity, someone who already transcends the sport despite relatively few big time achievements. His father's name carries the gravitas to attract interest. Sky have wiped clean the loss to Saunders as if it never happened. Hearn has planted the seeds already. This is no lose for Hearn. He finally gets to make short term money from Brook, something many feel might be owed to Hearn after he has stuck by his man through many farces (from fight pull outs to Tenerife stabbings in mysterious circumstances). As long as Brook avoids serious damage, he drops back in weight with his titles still in tact, not even reputation damaged as no man can fault his effort. If Brook were to achieve the impossible then perhaps the next move is a showdown with Eubank Jr himself. It opens plenty of doors for sure, whilst losing closes none. However what is far more likely is that he becomes the Matchroom sacrificial lamb. Golovkin is already announced to fight Canelo in Autumn 2017 - through signing a Brook fight and talking a potential Eubank fight in December of this year, Hearn may well have filled his diary for the next six months in eminently winnable fights whilst earning big money. There are no losers here (aside from possibly Brook's health). Of course none of this may never happen. But consider what scenario makes the most money. Almost inarguably Eubank is the bigger sporting name than Brook in the UK. 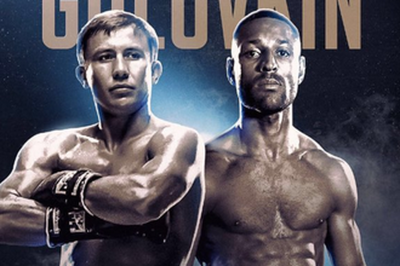 Golovkin becomes a bigger commodity once he wins in September. Come December, the bigger picture becomes more apparent. 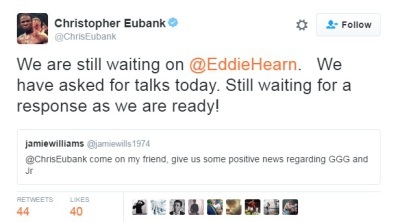 In the meantime, Team Eubank can let it all marinate in silence while Hearn creates the tapestry. December is pantomime season, our villains will be ready for their part.